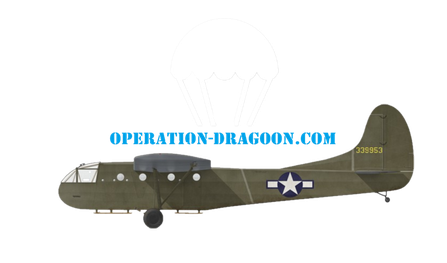 CHAPPELL Thomas - 5th Parachute Battalion "Scottish" - Site de operationdragoon ! 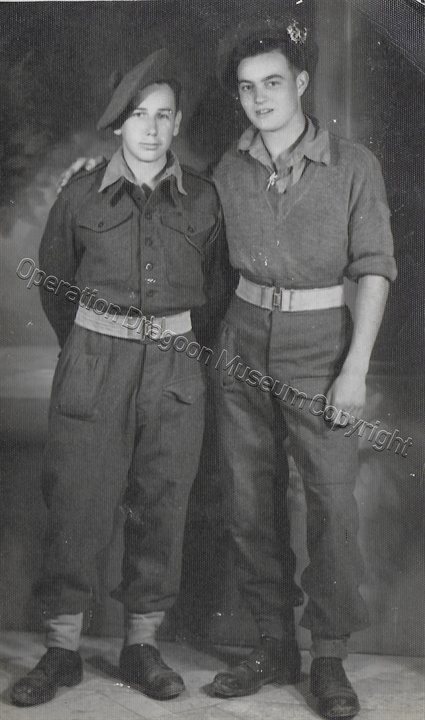 CHAPPELL Thomas - 5th Parachute Battalion "Scottish"
Born 12-12-1924, CHAPPELL Thomas first served with the Highland Light Infantry, 2nd Battalion. He saw battlefront for the first time in Egypt, where he participated to the battle of Keren, March 1941. The unit then transfered to Lybia, where they fight in June 1942 during the battle of Knightsbridges, and then in july 1942 during the battle of El Alamein . 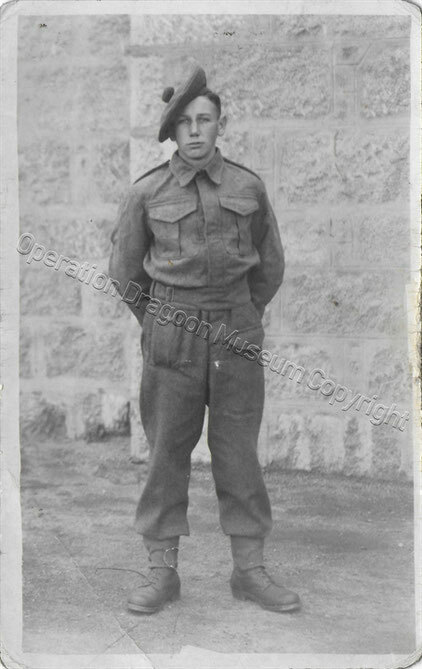 In North Africa, he volunteered to join the Parachute Regiment. He is transfered to the 5th Scottish Parachute Battalion, part of the 2nd Independent Parachute Brigade. He participated to all the Campaign of the unit, Italy, Southern France, Greece and then in Palestine from 1945 to 1948. During the operation Dragoon , allied invasion of Southern France he was onboard plane 60, led by Sergeant W. GREIG. Thomas left us 2-10-2016, aged 91 year old .